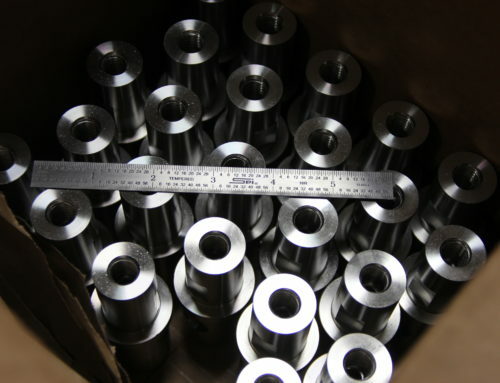 At Lindsay Machine Works Quality Control is Job “1” | Lindsay Machine Works Inc.
At Lindsay Machine Works, Inc. both In-Process & Final Inspection routines are used to assure exceptional quality. Our climate controlled, state-of-the-art inspection department provides the perfect environment for Quality Assurance. 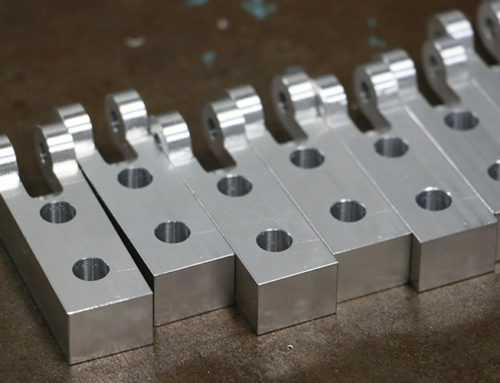 Our QA Program insures that we maintain “piece part” quality which will meet your drawings requirements. 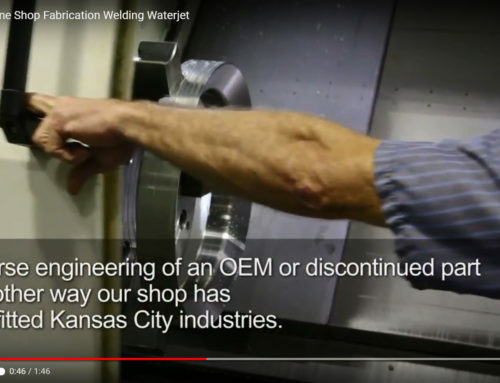 From the Starrett Galileo Vision Inspection System to manual calipers, Lindsay Machine Works, Inc. Quality Control Department provides the equipment and processes needed to inspect your parts, to your drawings. 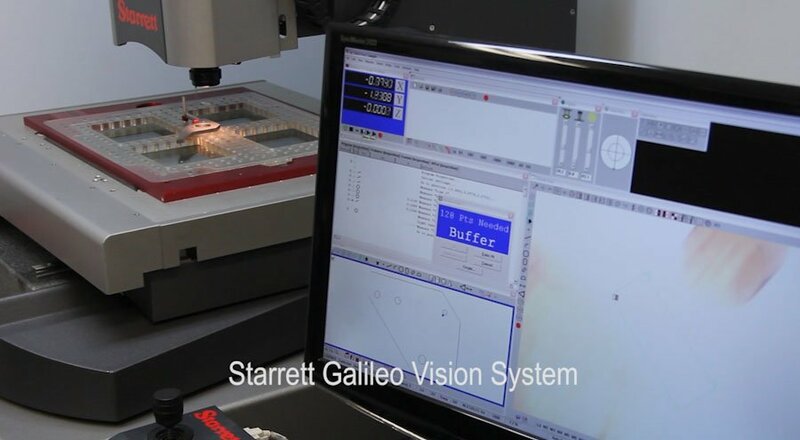 The Starrett Galileo Vision Inspection System allows us to inspect tight tolerances quickly, and can operate in both manual and automated modes. 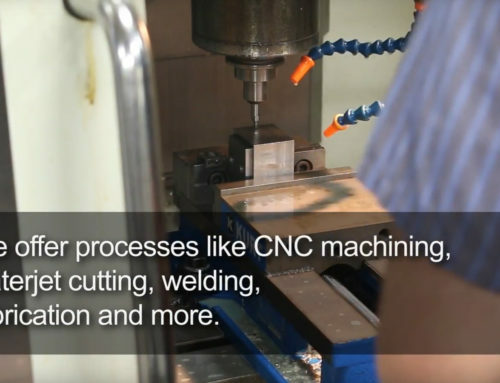 It has CNC capability, touch probe measurement as well as video edge detection, which allows for closer inspection of a part. Some parts need to be checked under magnification for surface imperfections. The hardness of the part can be assessed using the static indentation process, and the surface roughness gaged through a profilometer. Other parts need our Digital Height Gage with a granite surface plate to work on. We offer a full complement of precision micrometers, surface plates, calipers, digital height indicators, standard plug, ring & thread gages. 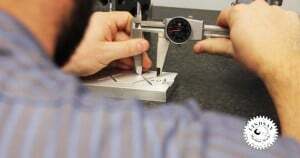 This along with other measuring systems help the inspector determine the quality of the work done. 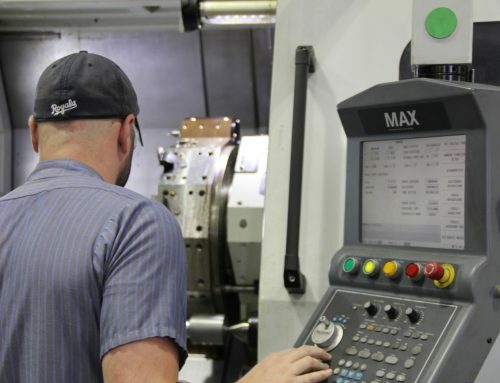 Just another way Lindsay Machine Works, Inc. works to exceed our client’s satisfaction.